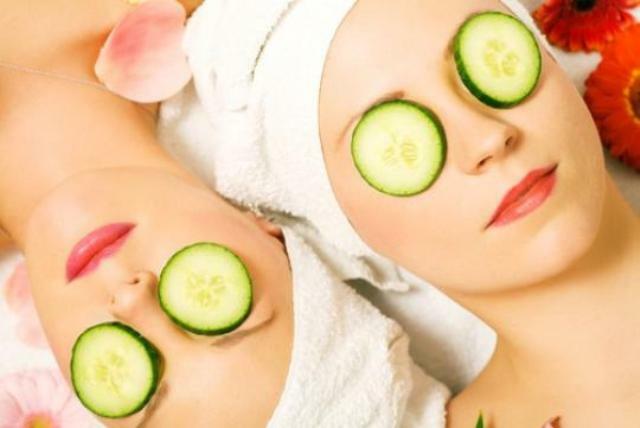 You might not have heard of this before but there are certain facial skin care tips that you might be surprised and it does not require a lot of money. Below are the top 8 ones we discovered. Take note of certain types of cream which people deemed ‘useless’. They are actually quite useful and works. Yes and we are referring to those that you get free of charge from hotels and such. In fact they are so simple that they have the basic ingredients that will keep your face fresh. Just sitting down and watching TV is one of the best ‘workouts’ for your facial skin. Sunlight is easily available at most times. Don’t make assumptions that just because the sun is not glaring hot in the mornings mean that it is not there. While it might not be very hot but there is ample sunlight for your face to enjoy the Vitamin D it needs. You know that putting too much cosmetics would be detrimental. In fact, no matter what they tell you about how ‘un-damaging’ their products are, putting too much will only add wrinkles. Like it or not, don’t ever think that botox will answer all your wrinkle and aging problems. This will only give you the idea that it is okay to damage your facial skin now and remedy it later. Going back to the basics is something that many women are afraid of but if you can live by only with water to wash your face, you will find that it actually does wonders. In fact, getting too much sleep will be bad for your facial skin so don’t think that you can sleep it off if you have acne or any skin irritation problems. The whole trick is to get just enough rest, not too much and not too little. After all, getting just enough sleep can help you to lose weight. Using natural ingredients like lemons, aloe vera and cucumber makes sense. Don’t believe the cleansers which are ‘made from’ aloe vera. If possible, use the stem in its natural self.